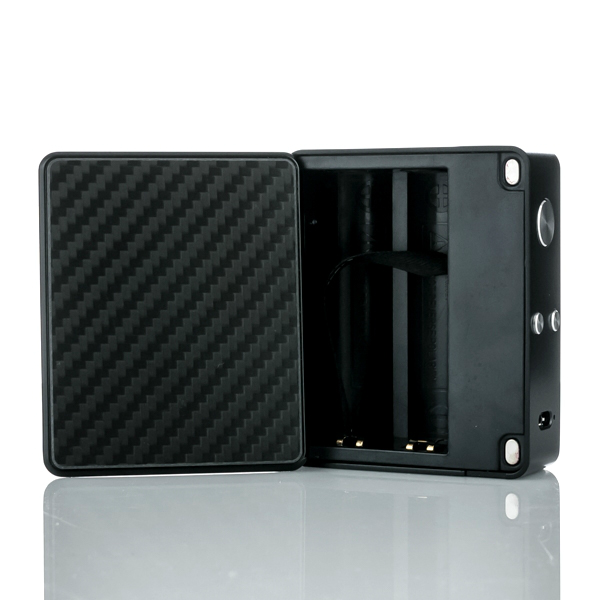 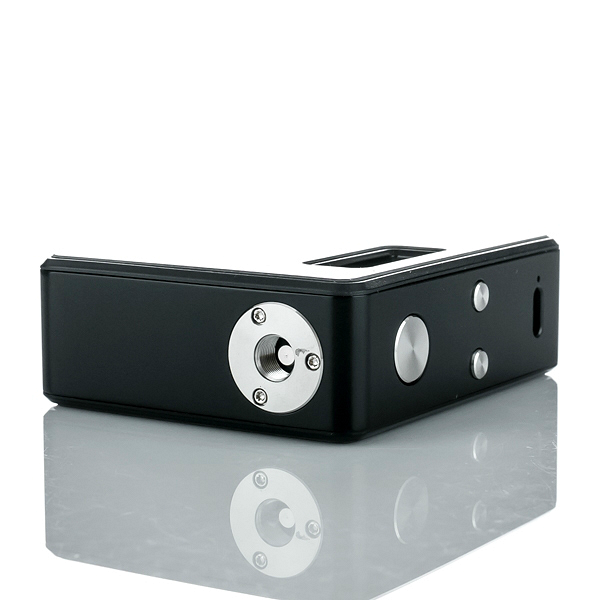 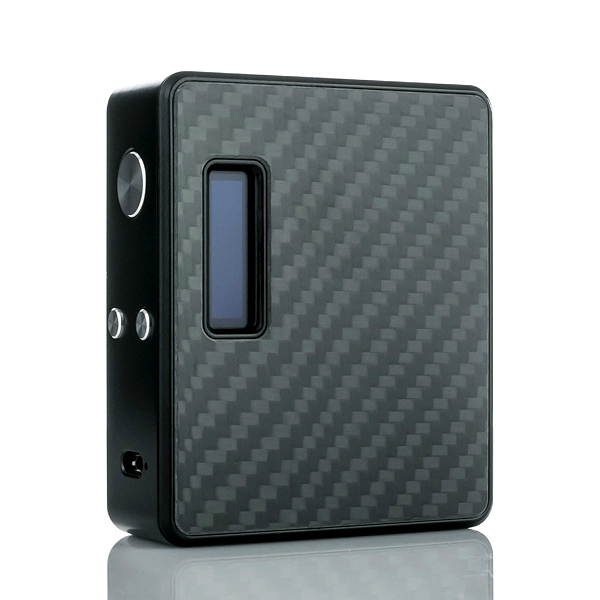 Lost Vape has come out with yet another blockbuster - the ESquare DNA 60 box mod takes the classic ESQUARE chassis and fuses it with a razor sharp Evolv DNA 60 chip. 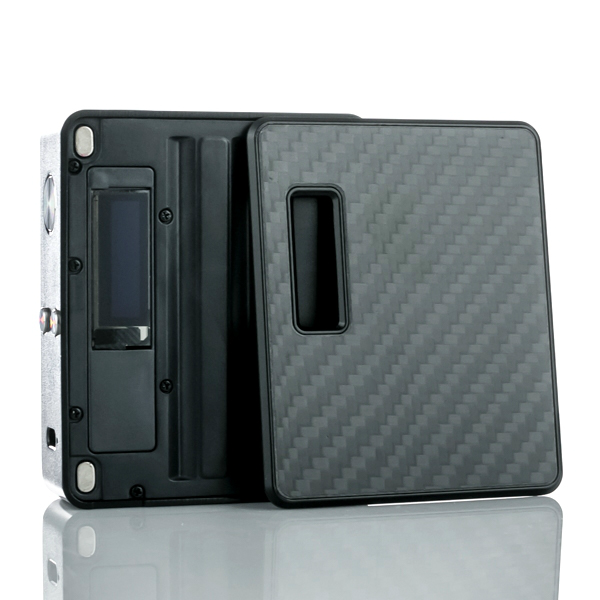 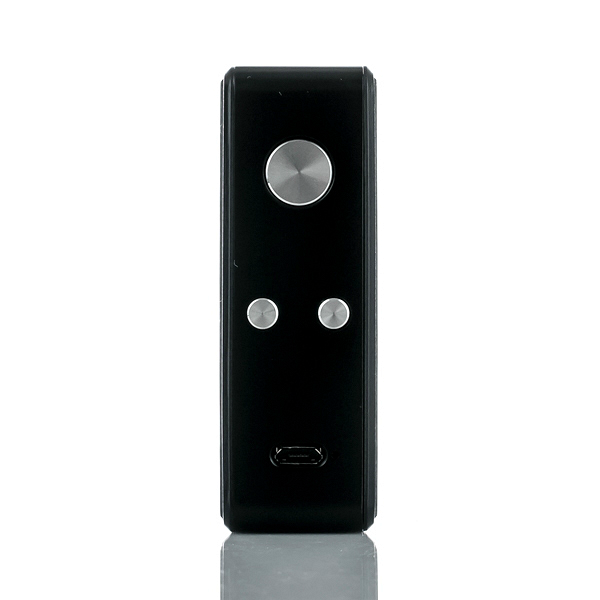 The panel system is upgraded as well, you can customize the appearance of your mod. 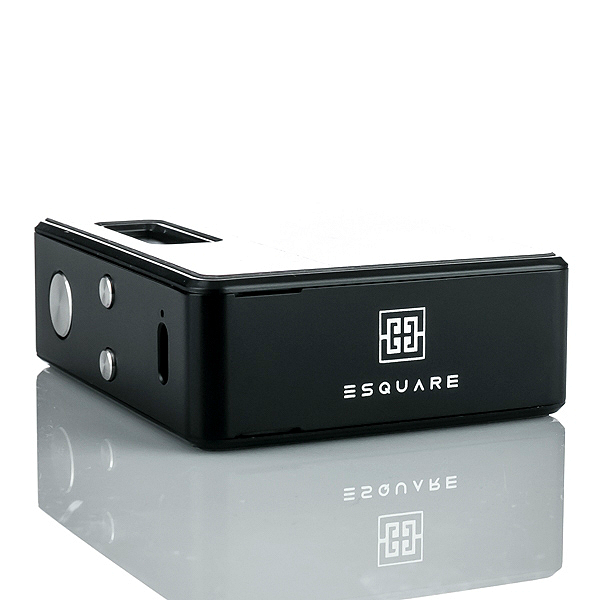 Dual 18650 powered for maximum performance, the Lost Vape ESQUARE is a truly illustrious platform considered to be one of the best in its category. → To view matching atomizers for the Lost Vape ESQUARE, please click here. 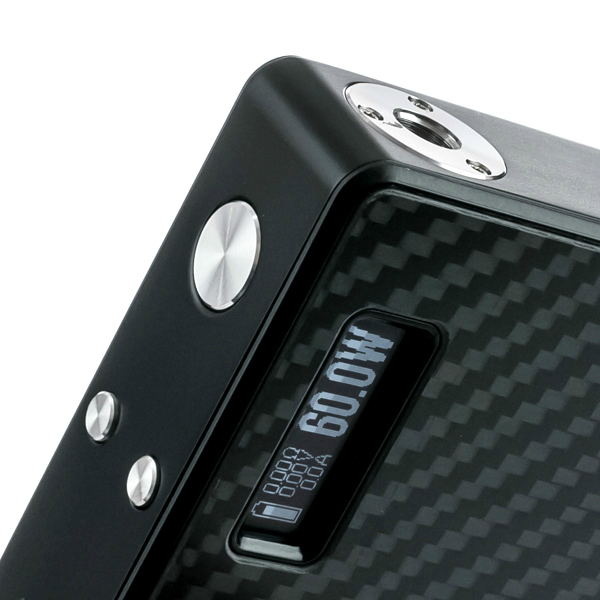 → Please click here for suitable 18650 batteries.